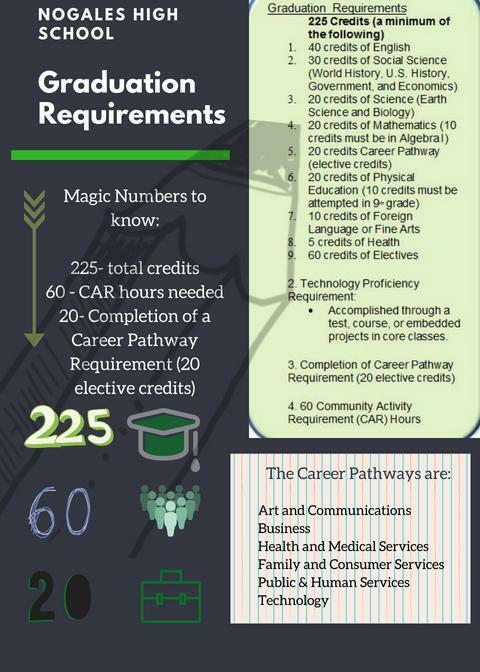 20- 20 elective credits in a career pathway. I took a college class a year ago, why is it not on my transcript? 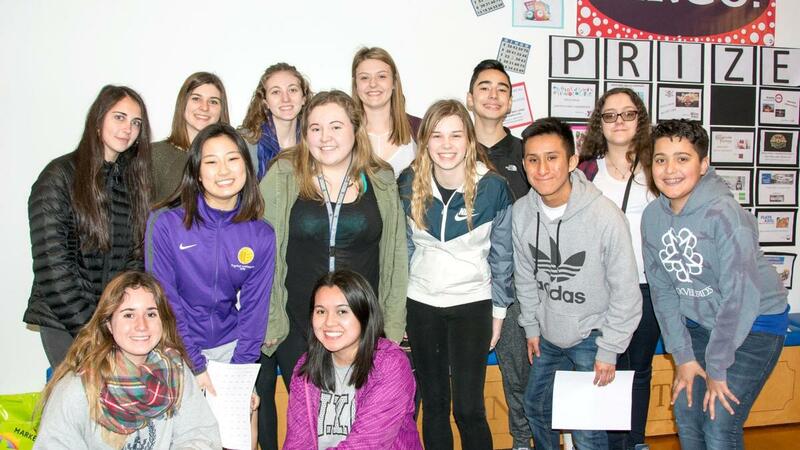 How many credits does my AP class give me? How do I know if I am on track for graduation? How do I know if I have the 20 elective credits towards a career pathway? I got an F in a class, but I was there every day, do I really have to retake the class all over again? I am behind on my credits, what can I do? Can I take 3 classes in the summer to make it up? Do I have to take health? Ask your counselor! These are good questions and they are specific to you, meeting with your counselor will help you know this important information and help you decide what to do. This is particular urgent if you have failed a class or are a 11th or 12th grader. Waiting is not a good idea. If you have any concerns about your credits, please come to our Counseling Department for help. All students! You can start as soon as 9th grade begins. By the end of 12th grade you should have 60 completed. Most people try to have 30 completed by end of 10th grade you can even do them over the summer. 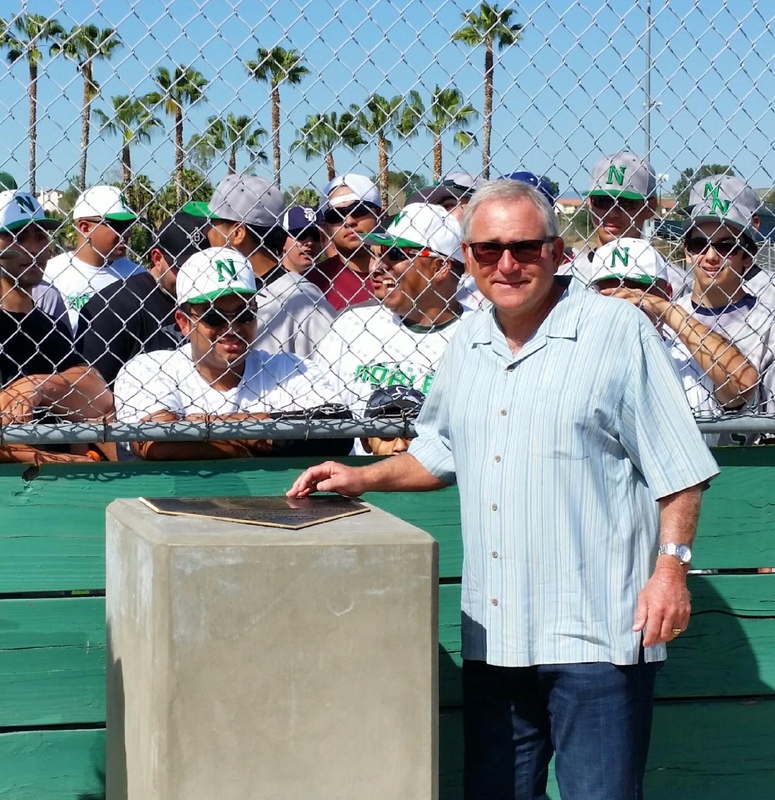 There are many places in the community where you can get these done and have fun doing it! Some ideas are below! You can ask classmates and teachers for ideas too. There is always going to be people in your classes busy doing CAR hours somewhere- don't be afraid to ask, "How are you doing your CAR hours?" 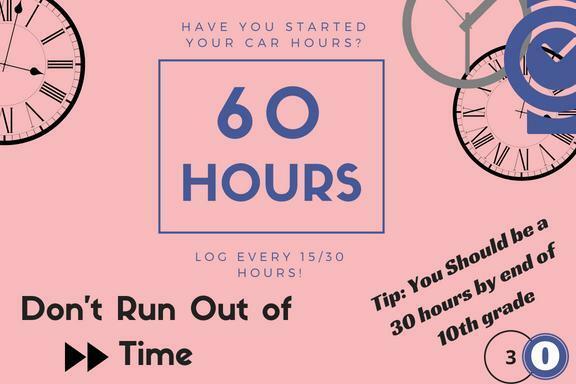 There are certain things that DO NOT count for CAR hours, they are listed below. If you have any doubts if it counts, please ask! 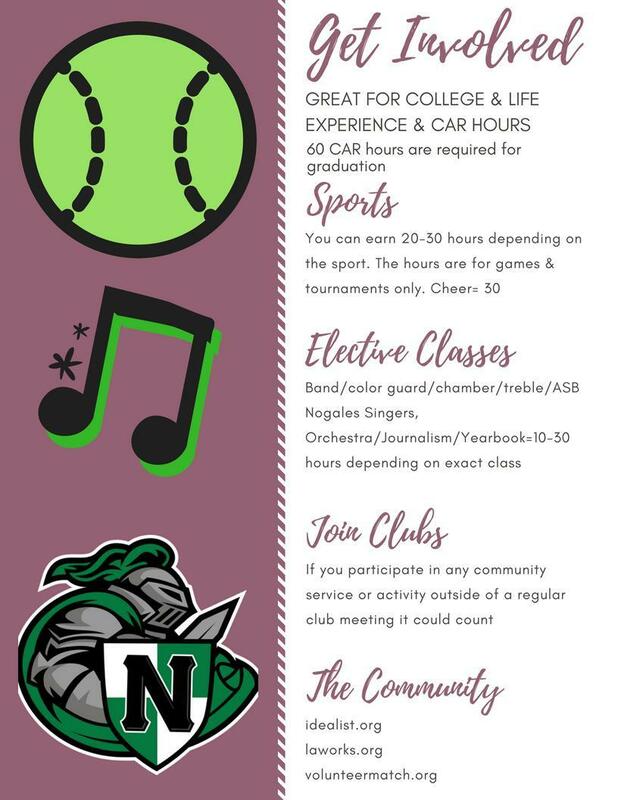 Certain sports and electives give you CAR hours for attending games and performances. Ask your teachers to see if they provide these hours and how. 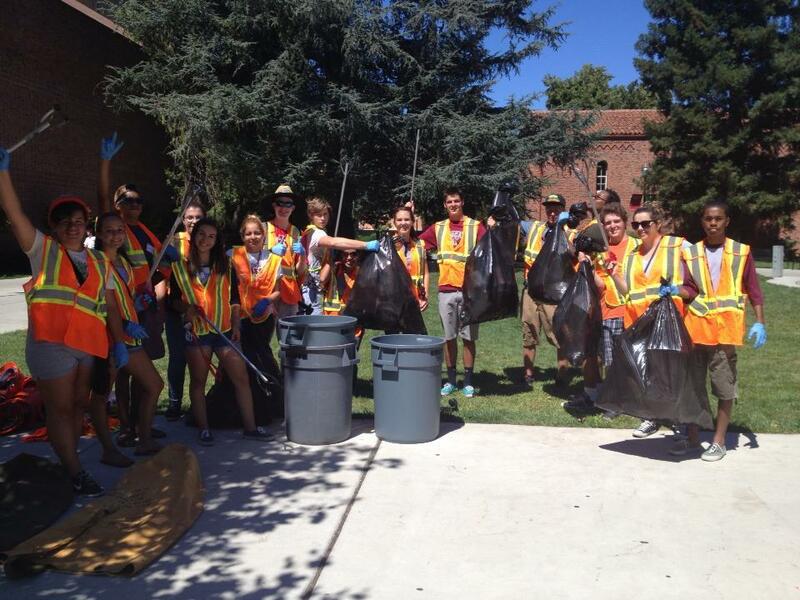 Community Service requirements are increasingly the norm for school districts. The reason is to make students well rounded members of the community with experiences outside of the school-home setting. You can get the CAR form from a counselor or most office staff. You turn it in to your counselor in 15 hour or 30 hour increments. Make sure to write your name and fill the form completely. 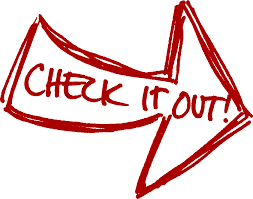 Once the counselor receives a completed form, it is entered into your records and you receive a signed copy. Coaches and teachers DO NOT turn in CAR hours for you, you must turn this form in to the counselors yourself. 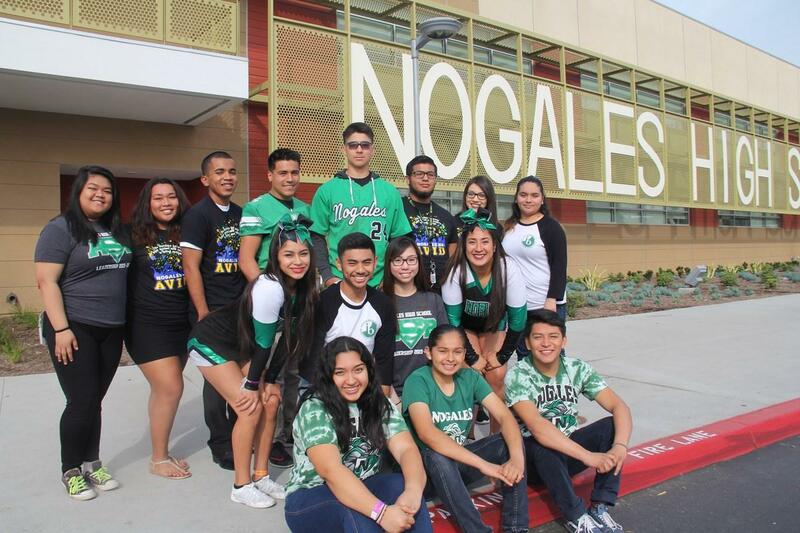 What if I was not at Nogales High School in 9th grade and joined the Rowland Unified School District as a 10th grader. Do I still have to do CAR hours? -Yes, but you might need to do less. 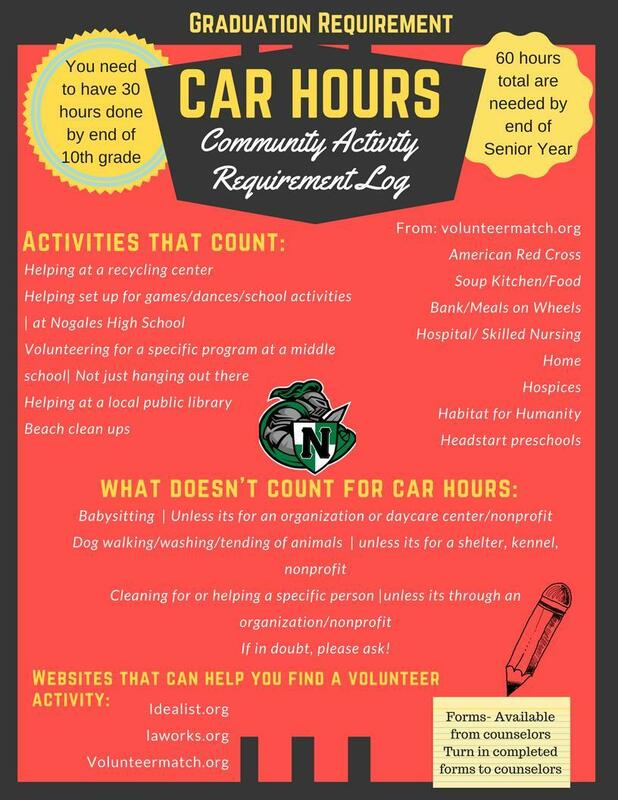 CAR HOURS calculates about 15 hours a school year. Therefore, If you were not at our school in 9th grade, you would only have to do 45 hours. However, this could vary depending on when you came to our school. Please ask your counselor for your exact hours. Can I count babysitting or help my neighbor clean his garage? - Unless it is for a nonprofit, a school or community service oriented location, the answer is no. Remember, CAR hours are a graduation requirement. Do not wait to do them, make a plan to get them done on the weekends or after school. 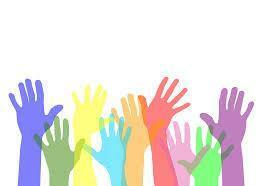 Nobles are making a difference everywhere, check out these websites for volunteer locations and ideas! 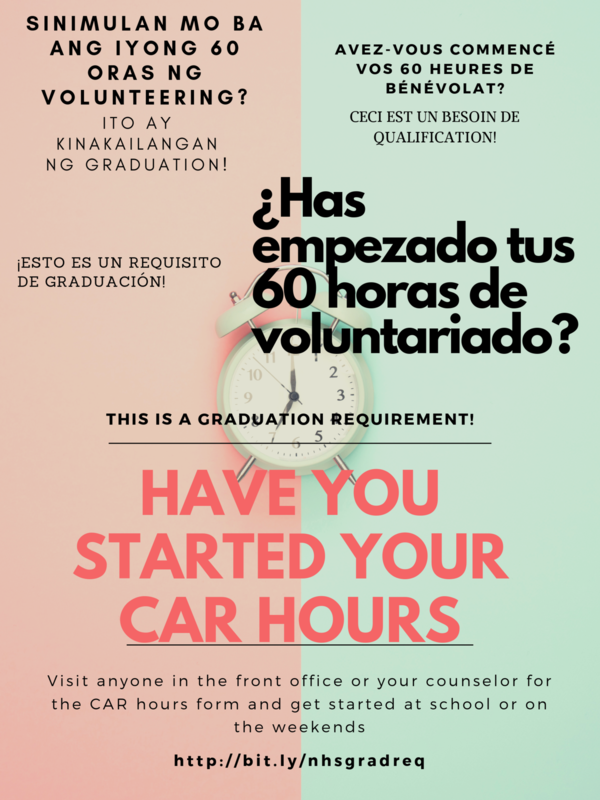 Download Flyers About Graduation Requirements and CAR Hours! 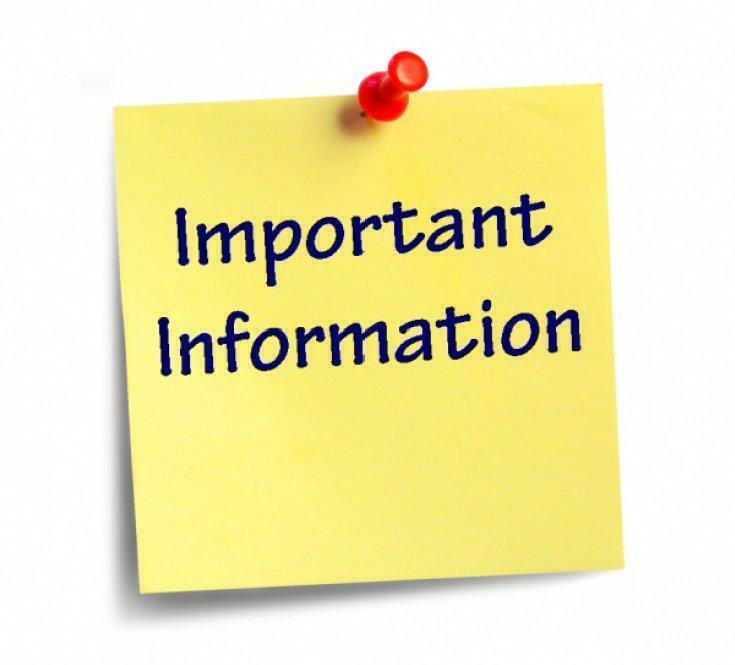 Note: CAR Hours Form is not available online, you must get it from the office.